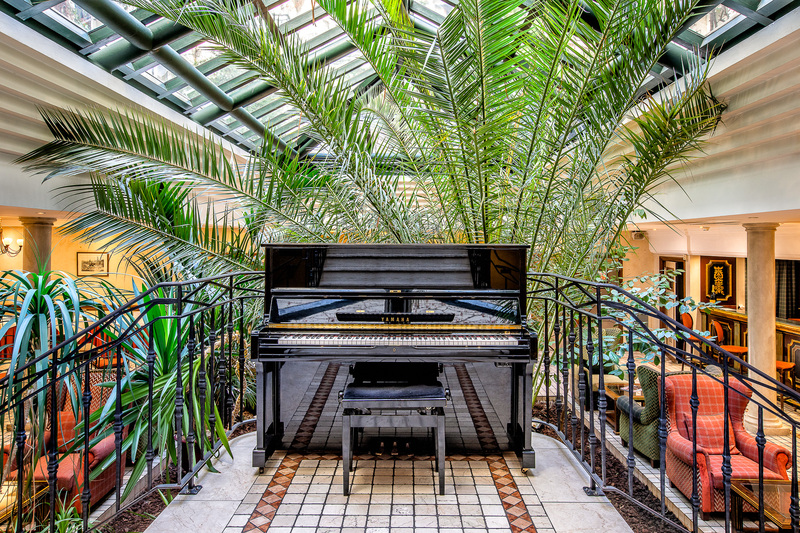 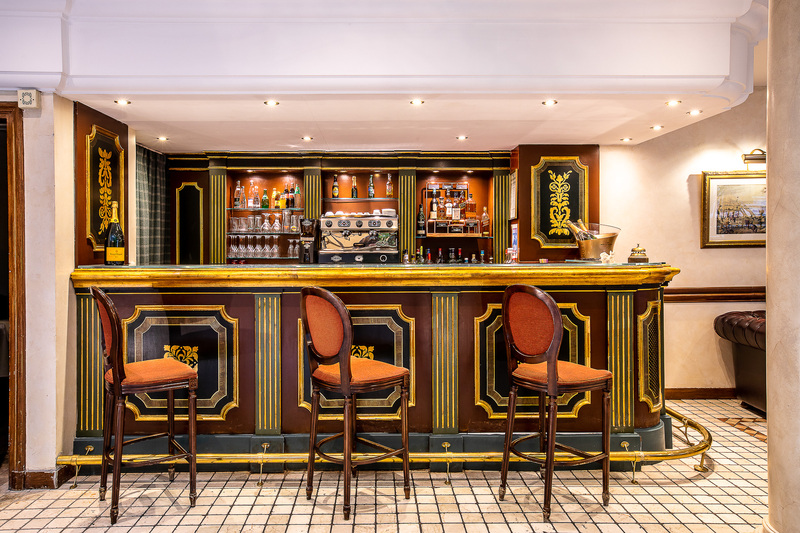 Discover l'Orangeraie, the Villa Beaumarchais Bar, and enjoy a priviliged moment to yourself. 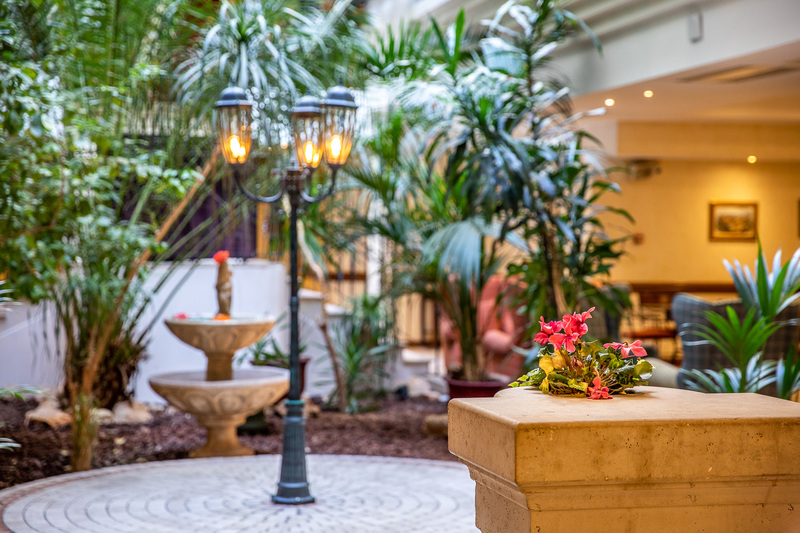 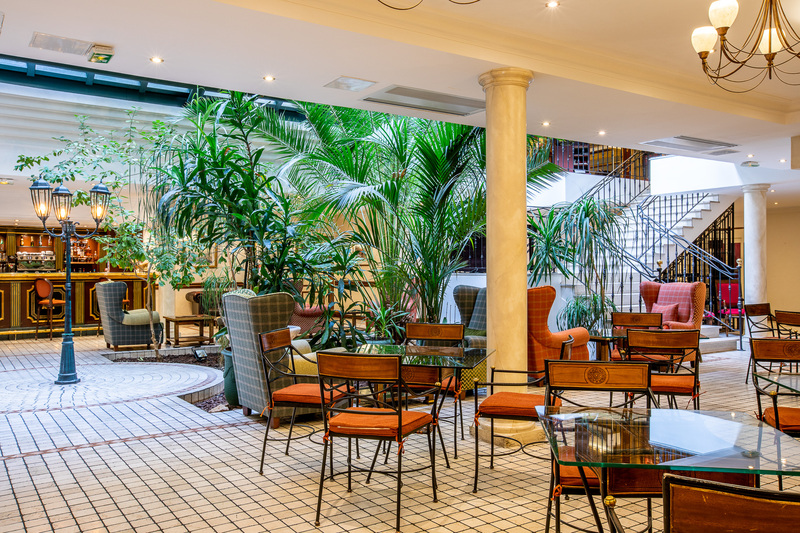 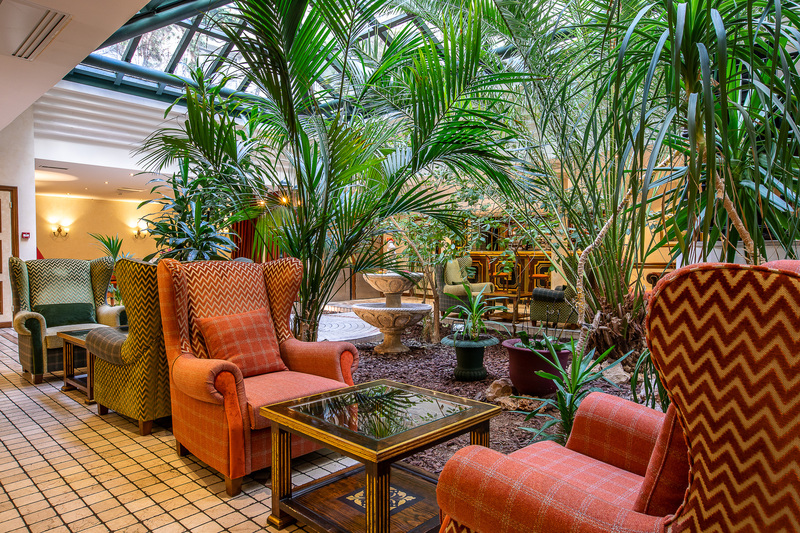 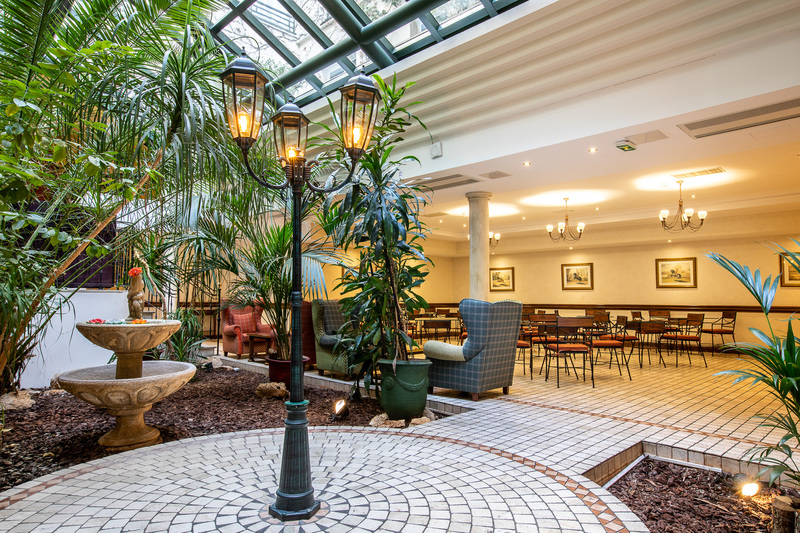 The garden and breakfast room perfectly reflect the hotel's unique, natural and hidden "hunt in the wild" concept, just seconds away from the Marais. 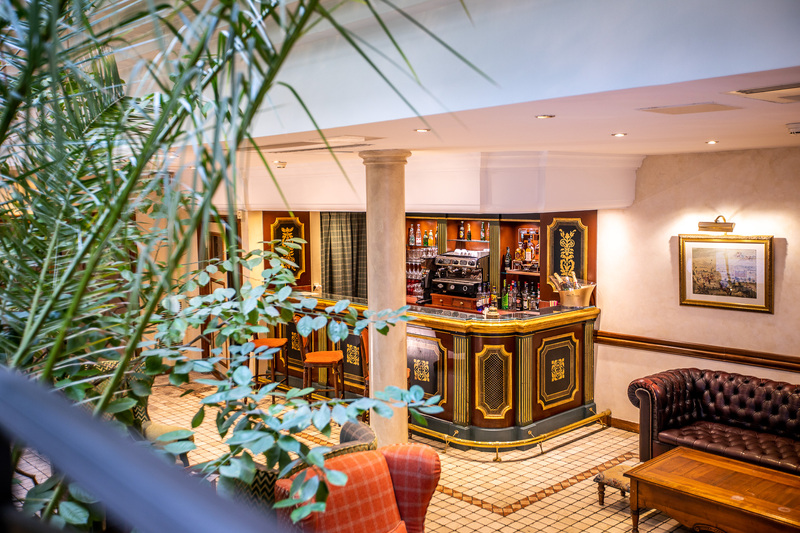 Come downstairs and enjoy a cup of tea, an infusion, a coffee, a glass of fruit juice, a beer, a glass of wine, one of our partner spirits brands thanks to Moët Hennessy Diageo, among other offers. 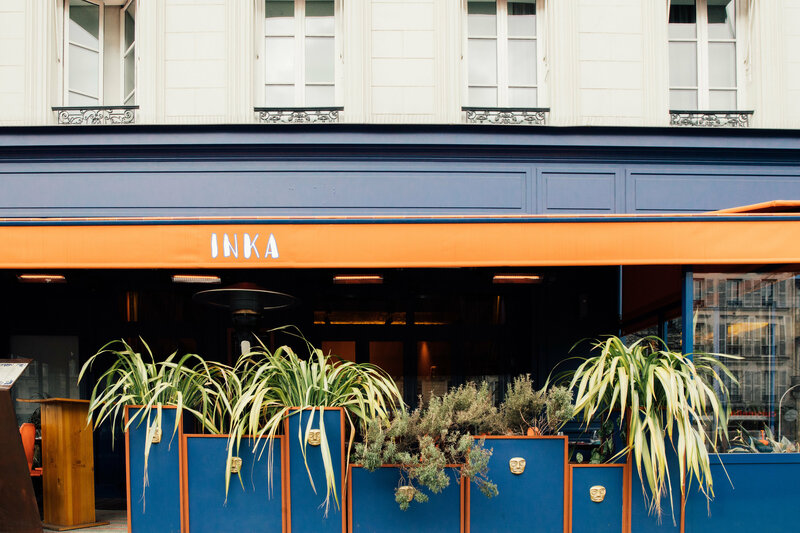 INKA, THE PERUVIAN "ETHNIC CHIC" RESTAURANT OF 1K PARIS, IS ONLY 5 MINUTES WALK AWAY. 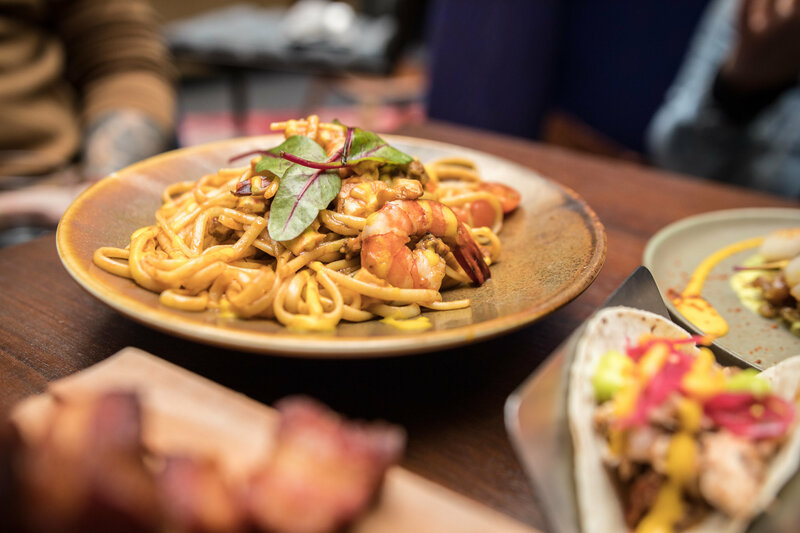 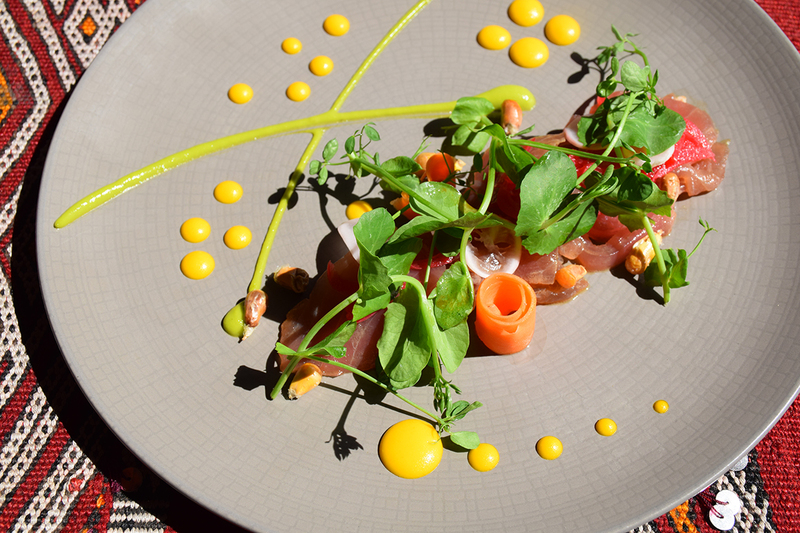 The Inka Restaurant is open every day from 12h to 14h30 and from 19h to 22h30. 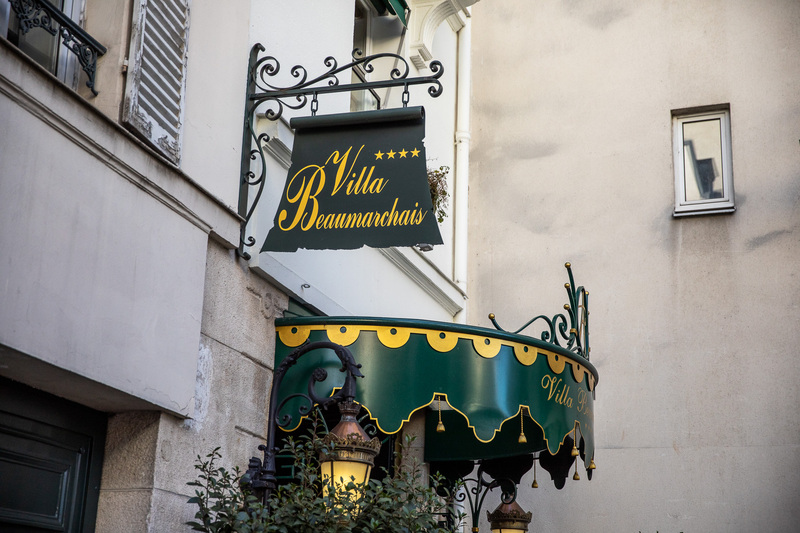 Traditional Michelada Drink (draft beer, lime juice, salt and spicy sauce) : 5€. 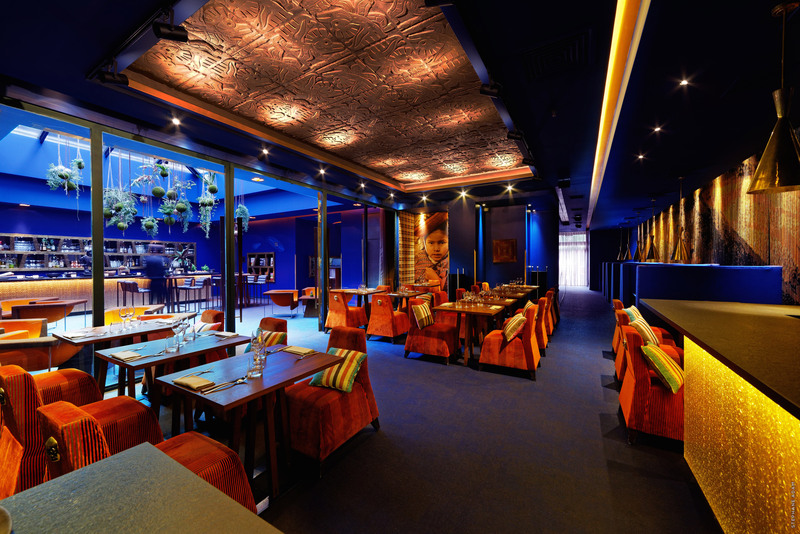 Inka Restaurant : 13 Boulevard du Temple, 75003 Paris.